NEW ORLEANS — PJ’s Coffee of New Orleans, a New Orleans-based coffeehouse that demonstrates better beans, superior roasting techniques, and pure passion for the art of coffee-making matter, is preparing to grind out a substantial 2019. Following 2018’s milestone growth, with PJ’s Coffee surpassing 100 storefronts, the brand looks to continue suit opening another 30 locations by the end of this year. Additionally, it will continue its initiative to further expand its locations nationwide through franchise development. To become a part of the ever-growing $100 Billion a year global industry, a prospective franchisee can expect a total investment range between $166,400 – $350,000 for non-traditional franchise units, and $350,000 – $450,000 for traditional units. The operating model and menu is adaptable to any environment with different options including kiosks and free-standing locations with a drive-thru, ranging from a few hundred square feet up to 2200 square feet. 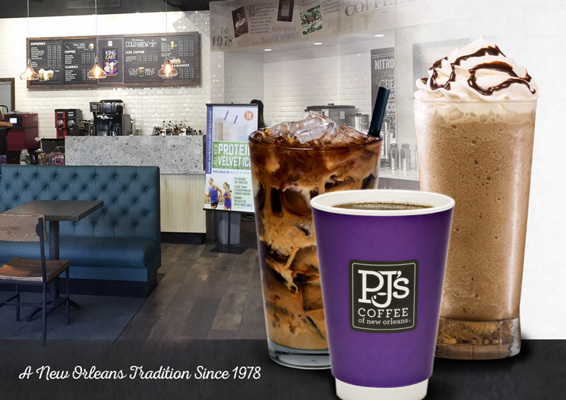 For more information about PJ’s Coffee franchise opportunities, and to request your free franchise information booklet, please visit http://www.pjsfranchise.com. If you have any questions, feel free to call us at (855) 910-9504 during business hours. OWINGS MILLS, Md. 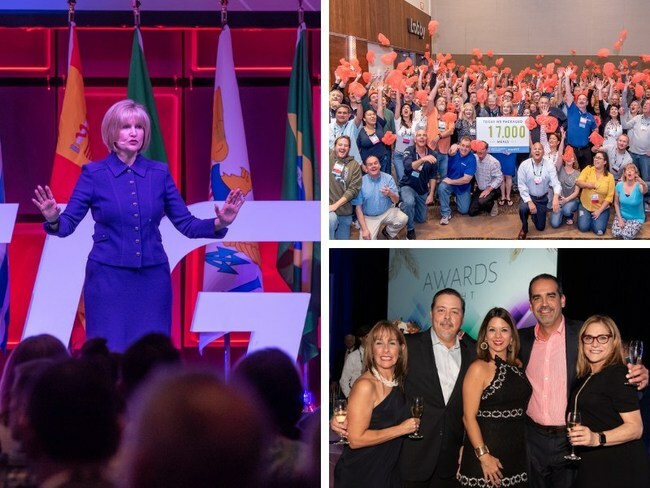 — Franchise Business Review (FBR) has named Sandler Training #1 in the Business Services category in their ranking of the Top 200 Best Franchises of 2019, which was announced earlier this month. In addition, FBR named Sandler Training (www.sandler.com) one of the Top 50 Franchises for Women. 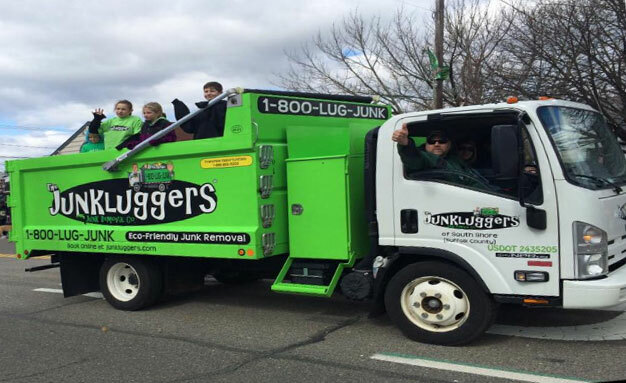 STAMFORD, Conn. — Sustainable junk-removal service The Junkluggers recently ranked in Entrepreneur magazine’s Franchise 500®, the world’s first comprehensive franchise ranking. The Junkluggers placed #321 for its outstanding growth, financial stability, and brand power. It’s the first time that The Junkluggers have made this list. The Junkluggers was born 15 years ago when Josh started using his mother’s SUV, going door-to-door handing out flyers. The company endeavored to provide an eco-friendly alternative to junk removal. Growing from a small, grassroots business to a national franchise, the brand can be found in more than 60 markets and 13 states with approximately 70 trucks on the road. They are projecting to grow to 200 markets over the next 3 years. They have also launched a unique add-on brand called “Remix Market,” which rescues, salvages, upcycles, and restores high-quality furniture (and other household items) that otherwise would have ended up in a landfill. 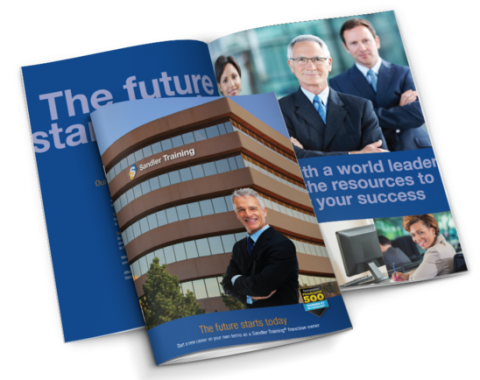 For the past 40 years, the Franchise 500 has been a dominant competitive measure for franchisors and a primary research tool for potential franchisees. The Junkluggers placement here is a testament to the company’s strength as a franchise opportunity. To view The Junkluggers in the full ranking, visit www.entrepreneur.com/franchise500. You can also check out the January/February 2019 issue of Entrepreneur. Founded in 2004, The Junkluggers provides sustainable junk removal services. This team of big-hearted professionals revolutionize the hauling and removal industry by focusing on green, community-oriented practices as they remove your furniture and junk. For more information, please visit www.junkluggers.com. For franchise opportunities, visit www.junkluggersfranchise.com. ORADELL, N.J. — Huntington Learning Center, the nation’s leading tutoring and test prep provider with more than 300 locations across the country, is pleased to announce that it has received top honors for its franchising operations from Entrepreneur Magazine’s Franchise 500 and the Franchising Business Review’s Top 200 Best Franchise lists. 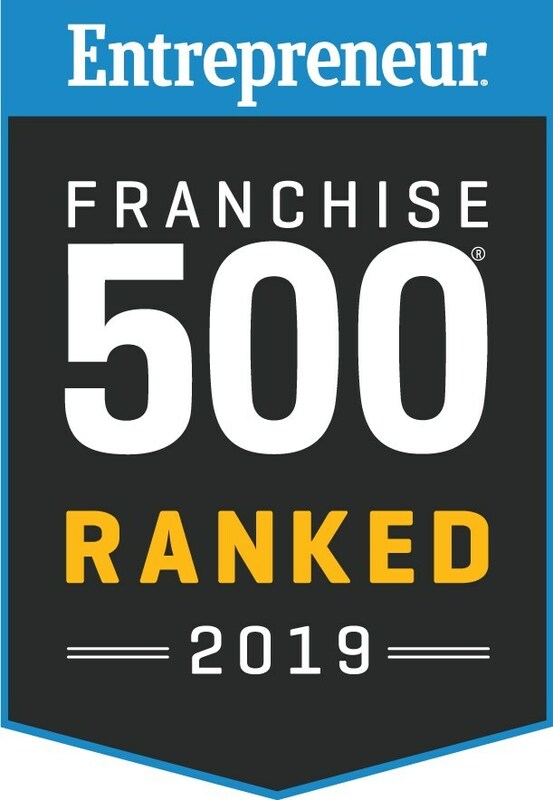 FT. LAUDERDALE, Fla. — Anago Cleaning Systems today announced that it has improved on its ranking as a top commercial cleaning franchise, earning the #52 overall franchise ranking in the prestigious Entrepreneur magazine’s annual Franchise 500 ranking. 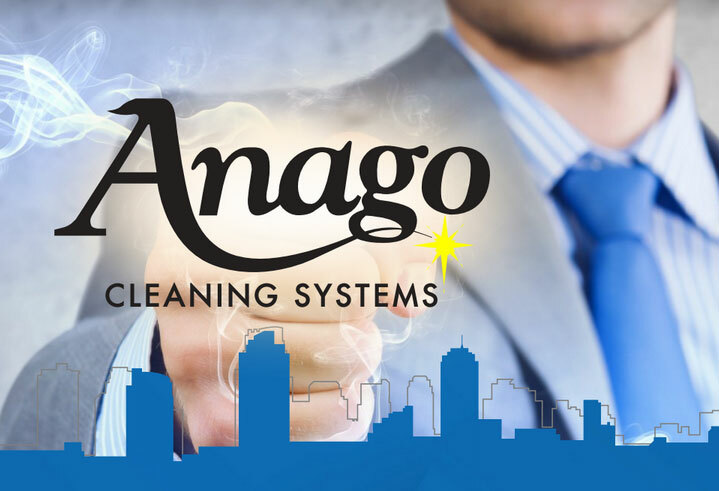 Anago Cleaning Systems is a pioneer of the master franchise system, which allows successful mid-career professionals to operate their own exclusive regional franchises, while allowing small businesses to invest in their success. Both levels simply focus on running their business while Anago Cleaning Systems provides assistance, guidance and critical tools to grow. 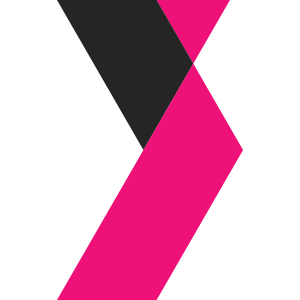 Multi-brand platform company to continue expanding services and support to people across the continuum of care, with an emphasis on aging adults. 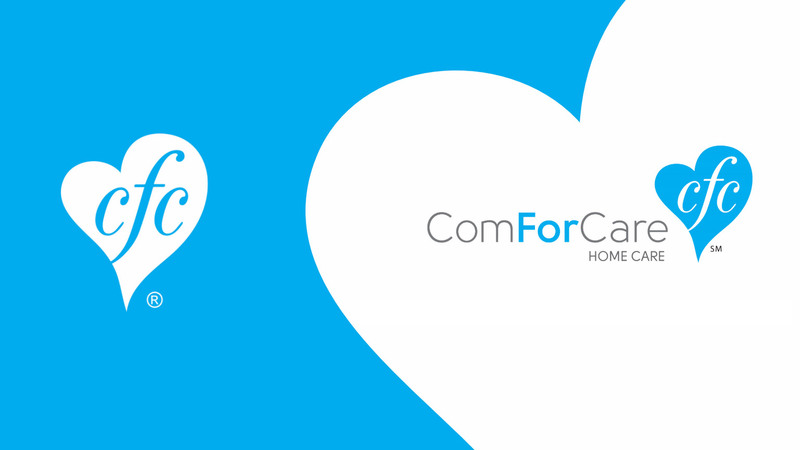 DETROIT — Today, ComForCare Health Care Holdings, LLC CEO Steve Greenbaum announced the creation of Best Life Brands, LLC (“Best Life Brands”) for the purpose of uniting ComForCare and At Your Side, premier franchised providers of home care, CarePatrol, the nation’s largest franchised senior placement organization, and future acquisitions under one multi-branded service organization. Best Life Brands plans to continue expanding services by adding brands that share the company’s goal to serve older adults and people with diverse needs in a more effective and holistic way. CHICAGO — BrightStar Care, the nation’s leading in-home care franchise, recently ranked in the 2019 edition of Entrepreneur magazine’s prestigious Franchise 500®. 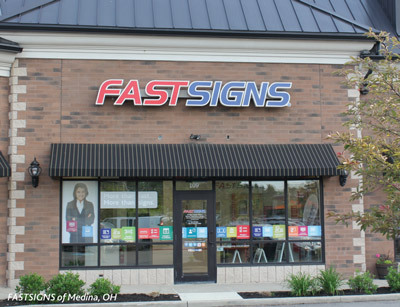 The ranking, widely reviewed by potential franchisees, bases its yearly listing on measurements including unit growth, financial strength and stability and brand power. Based on this criteria, BrightStar Care came in at No. 184 this year. Having a steady year-over-year presence on the listing, BrightStar Care continues to prove the success of and demand for its franchise opportunity. To view BrightStar Care in the full ranking, visit www.entrepreneur.com/franchise500 or see the January/February 2109 print issue of Entrepreneur. 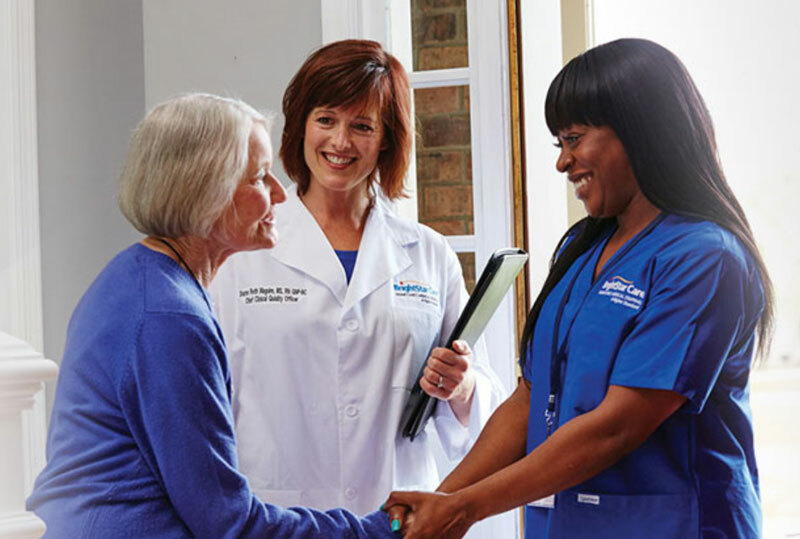 To learn more about the BrightStar Care franchise opportunity, visit www.franchise.brightstarcare.com.